Although any Laredo traffic crash has the potential to be serious, when it involves a motorcycle, the injuries sustained are often severe. That’s because riders have much less protection than other motor vehicle drivers and are frequently thrown from the bike. A lack of protection can mean severe injuries or death. We have seen firsthand the devastating effect that such a serious accident can have on the victim and their loved ones. Many times, they will be left with catastrophic injuries and insufficient funds to cover medical expenses. We know how challenging this time can be for any motorcycle accident victim in Laredo, which is why we will do everything we can to recover maximum compensation to cope with the full impact of your injuries. If you or a loved one has suffered injuries in a Laredo motorcycle accident, contact our Motorcycle Accident Attorney to get the legal support you need. We can arrange a free consultation and help determine if you have a valid case. Some people are surprised to hear that the vast majority of motorcycle crashes are not caused by the biker. They may have a reputation for taking careless risks on the roads, but in most instances, it’s actually the other driver that’s to blame. Sadly, it’s the rider who tends to suffer the brunt of the damage. 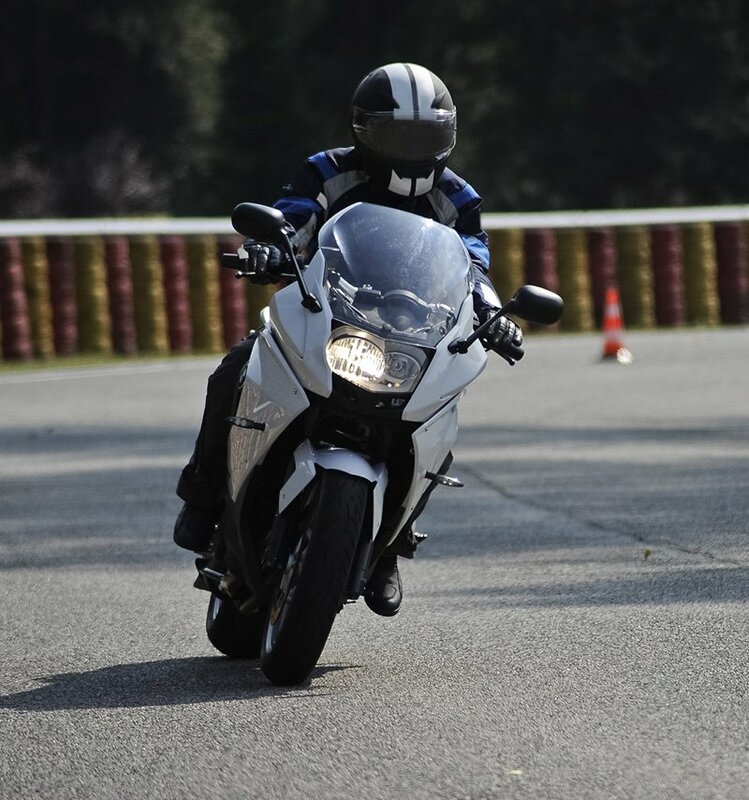 Motorcycles are less visible to other drivers because of their size, yet even when riders do what they can to increase visibility and safety, such as wearing brightly colored clothing, wearing a helmet, staying alert, and using their headlights during the day, accidents can still occur. In many cases, inattentive drivers are at fault. In 42% of serious motorcycle accidents, the driver of the other vehicle was found to be violating the rider’s right of way. In other instances, the other party’s negligence may involve speeding, driving while fatigued, defective highway conditions, defect in the vehicle, driving while intoxicated, distracted driving, and more. If you have suffered an injury in a motorcycle accident, then you may be able to receive compensation for damages incurred. Let us help you protect your rights and bring the negligent party responsible for your accident to justice. According to the Texas Department of Transportation, on average, a motorcyclist dies in an accident on Texas roads every day. The highly exposed nature of motorcycles leaves riders vulnerable to particularly catastrophic injuries. Motorcyclists simply aren’t offered the same protections that other drivers have, such as a protective metal shell, airbags, and seat belts. Even when riders wear a helmet, they are still likely to suffer serious head injury and brain damage, with head trauma being the most common cause of death. When you suffer from severe injuries, it can affect your ability to work and support your family. If you are facing mounting medical bills, lost wages, and pain and suffering because of someone else’s negligence, you deserve to receive maximum compensation. When you have a long road to recovery ahead of you, it’s important that you receive the best medical care you can get so you can move forward with your life. 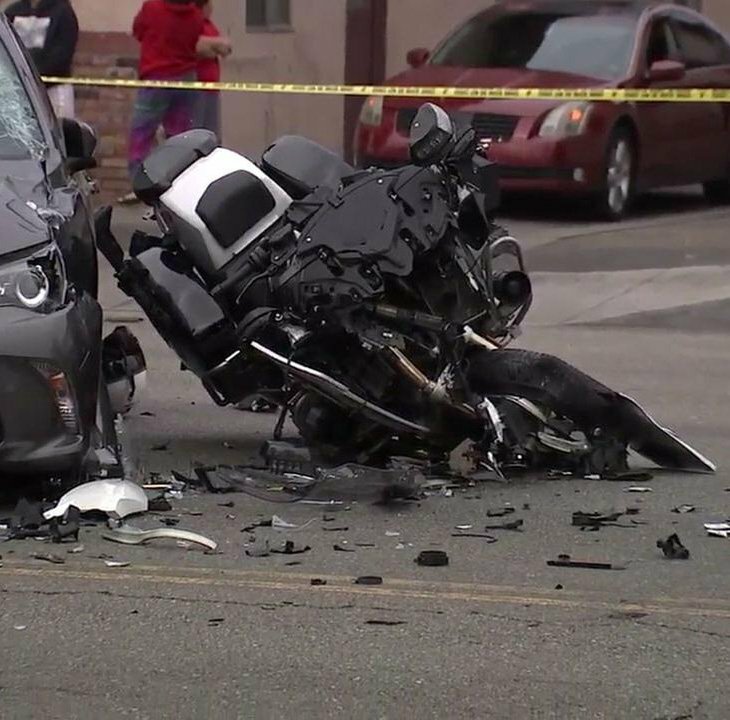 Motorcyclists have a bad reputation that they don’t deserve. Sadly, this means that insurance companies typically assume riders are reckless and risk-takers, and so routinely deny motorcycle accident claims or try to keep claim settlements low. At our Law Firm, our Motorcycle Accident Attorney work hard for motorcycle accident victims to push back against these preconceptions, while gathering all the facts to prove that the other driver was negligent. This is what allows us to get our clients the full financial compensation that they deserve. We won’t rest until justice is served. If you or someone you love has been injured in a motorcycle accident, contact us for a free consultation. We can discuss the details of your case and answer any important questions you may have. 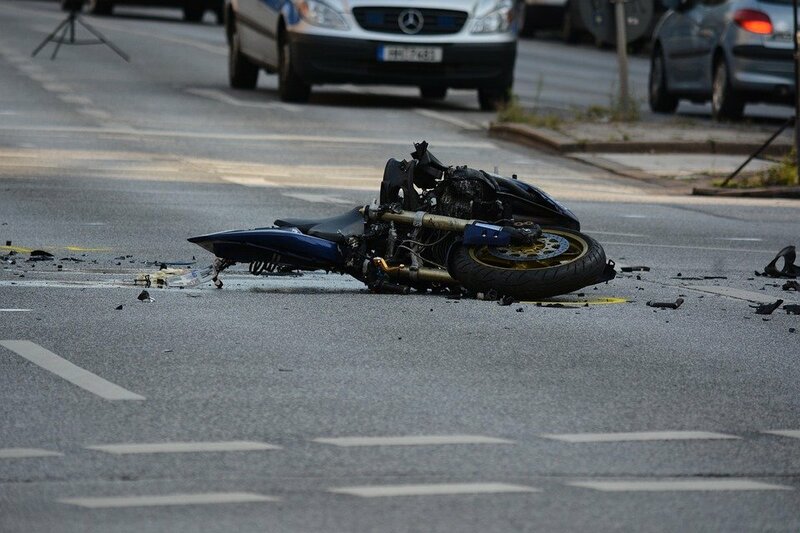 The Attorneys at Carabin Shaw have extensive experience investigating motorcycle accidents and proving fault, and take these cases very seriously. We work hard to build your case, so you can focus on healing and getting better.